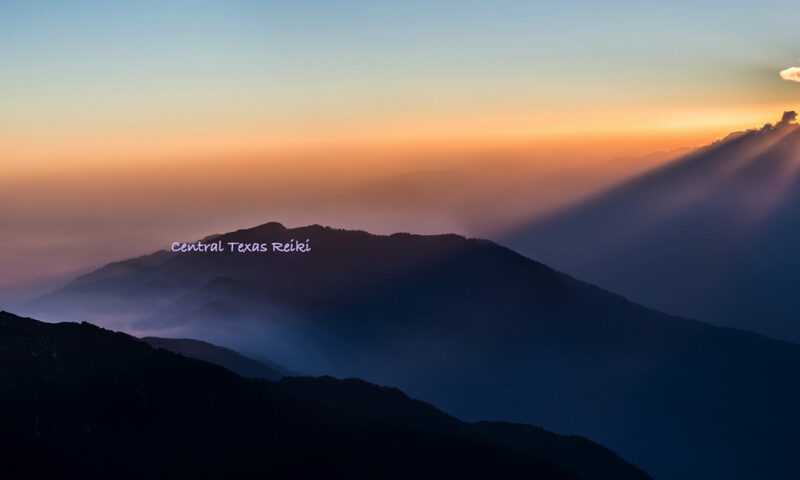 Central Texas Reiki will begin scheduling training classes starting in October of 2018. We are currently offering Individual and Group Reiki Sessions. Saturday – November 17, 2018 – Reiki Share 11:00 AM to 12:30 PM: R.S.V.P. for details to CTReikiRob@gmail.com, or call: (508) 469-0094. You should have at minimum Reiki Level-1 training. There is no charge for this Reiki Share, but space is limited, so lock in your spot early! Saturday -November 17, 2018 – Guided Meditation from 1:00 PM to 2:30 PM: R.S.V.P for details. Come and enjoy a Guided Meditation Session. A great way to start off your week. Space is limited, so lock in your spot early! Featured practitioner at Nature’s Treasures – Check out their calendar for exact times and dates! Stop by for a session! Sunday – November 18, 2018 – I will be a Nature’s Treasures from 11 AM till 6 PM as a featured practitioner. Please stop by and visit. I will be offering Usui Holy Fire II Reiki, Karuna Holy Fire II Reiki, Chakra Balancing, and Etheric Cord Cutting Sessions. The special this weekend – FREE Chakra Balancing or Etheric Cord Cutting with any paid Reiki Session!